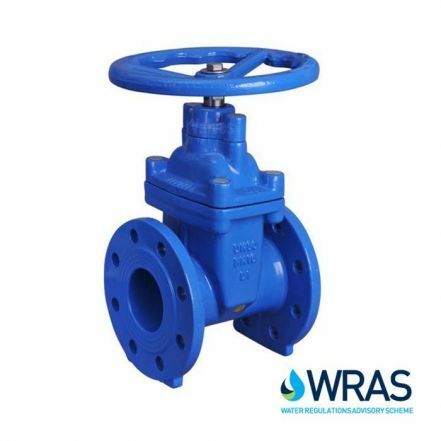 Gate Valves are commonly used in applications that include: general industrial, HVAC, boiler house, steam, water treatment and distribution (WRAS), agricultural, compressed air and oil. 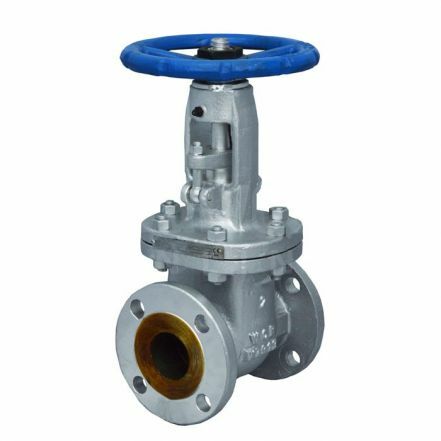 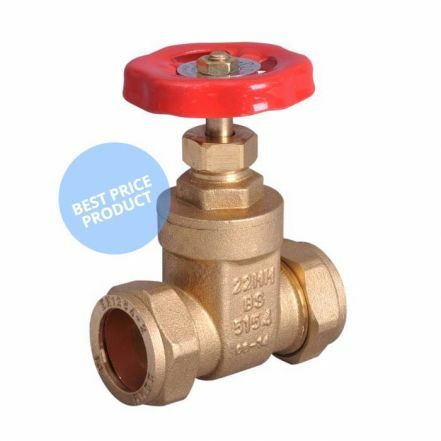 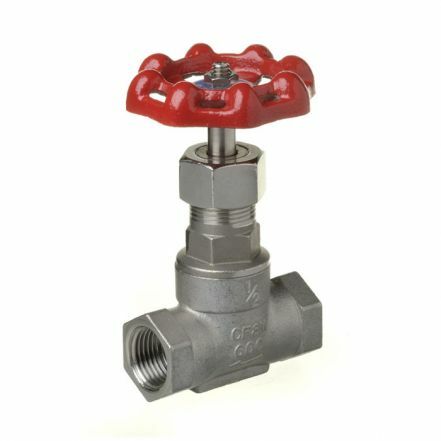 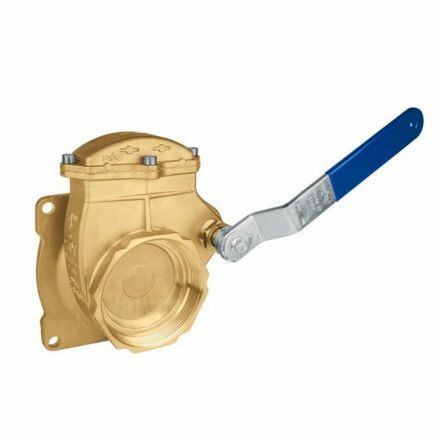 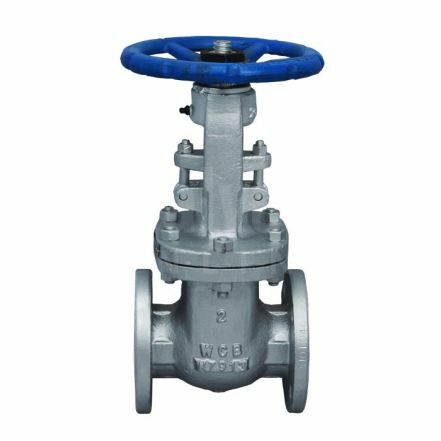 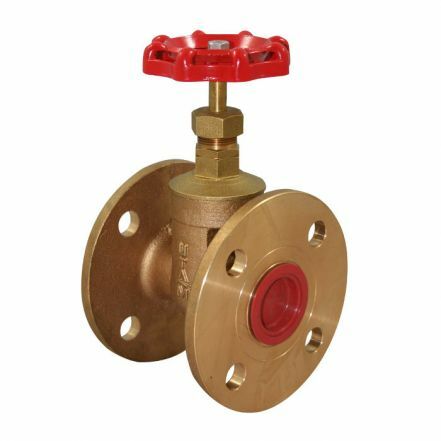 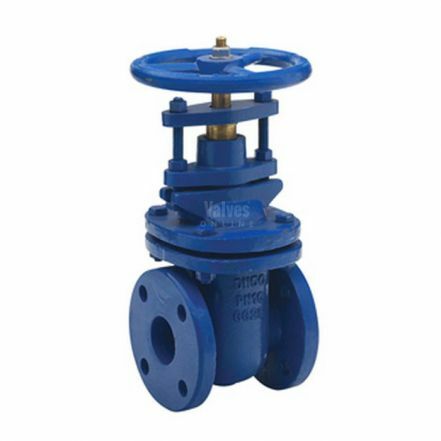 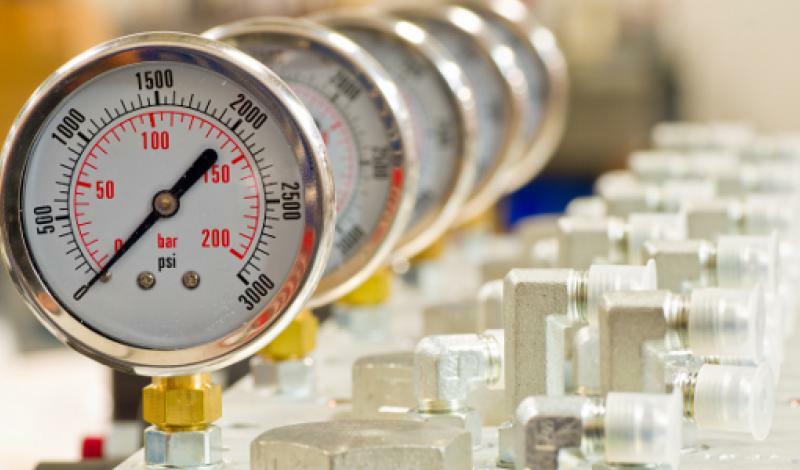 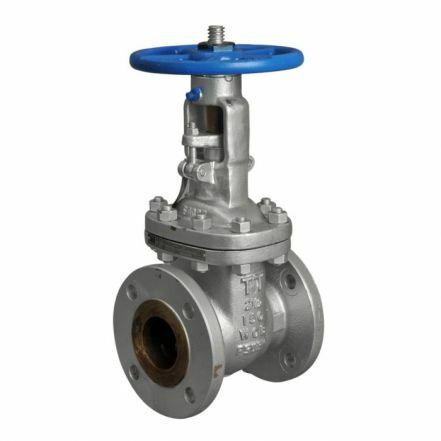 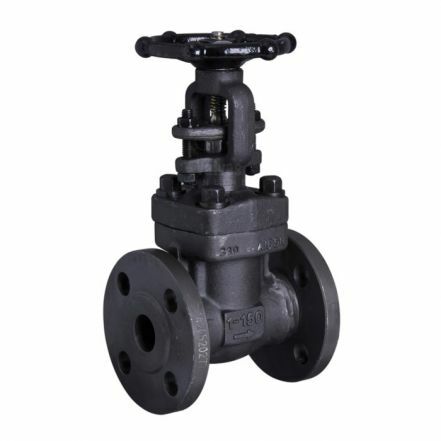 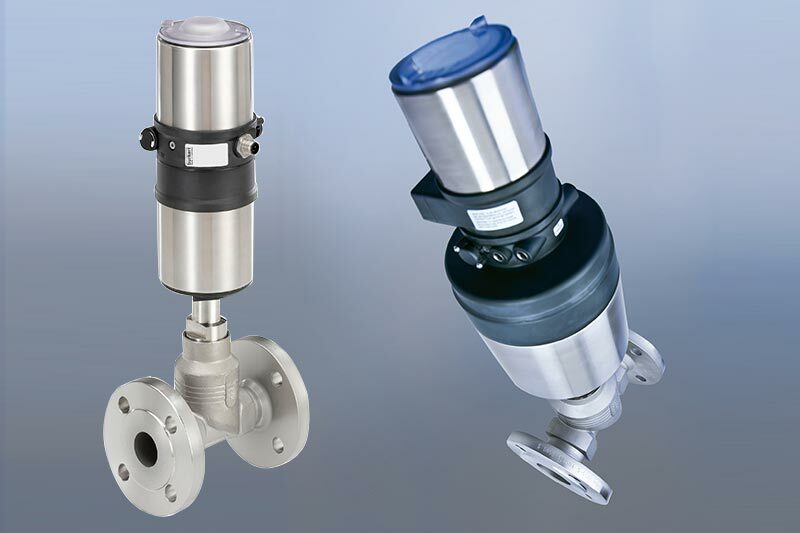 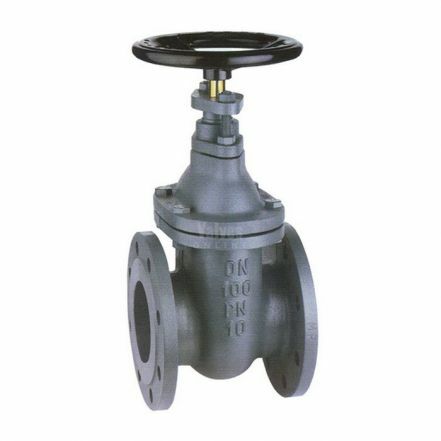 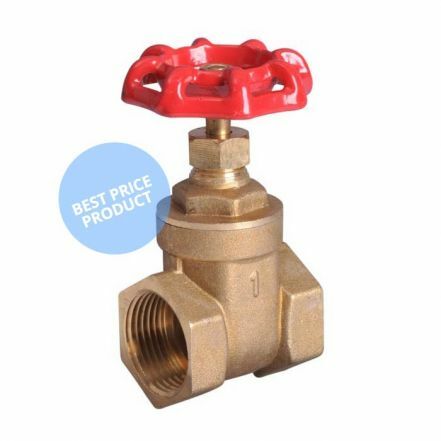 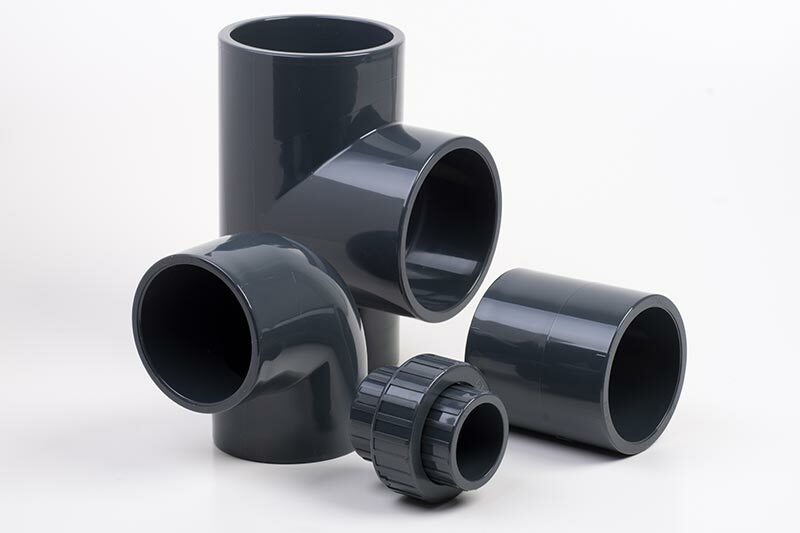 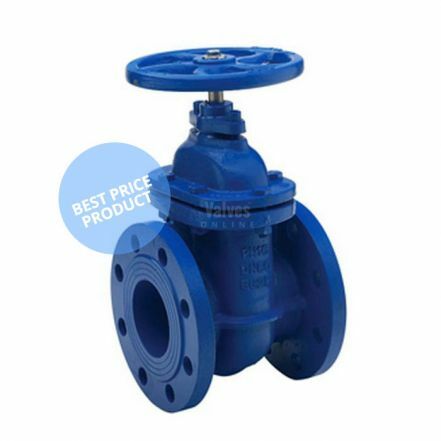 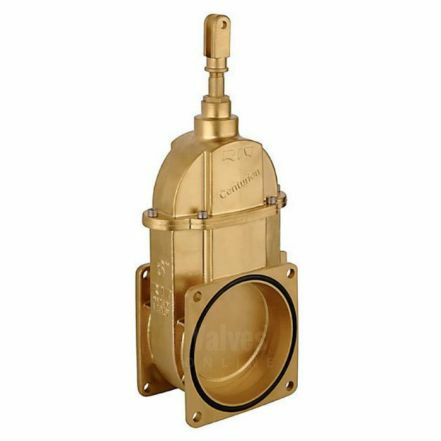 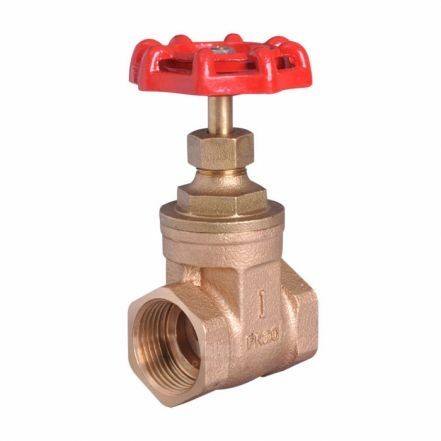 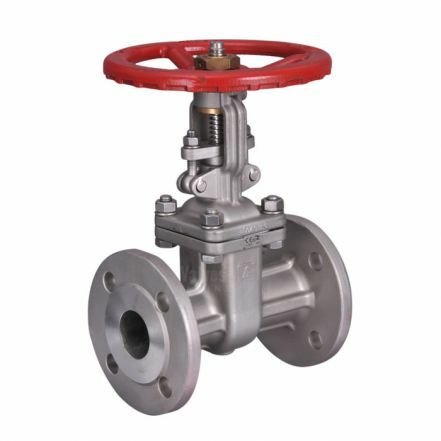 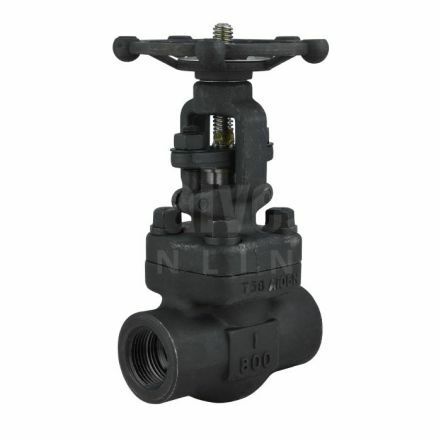 At Valves Online we supply gate valves in a range of materials and end connections; characterised as having either a rising or a non-rising stem. 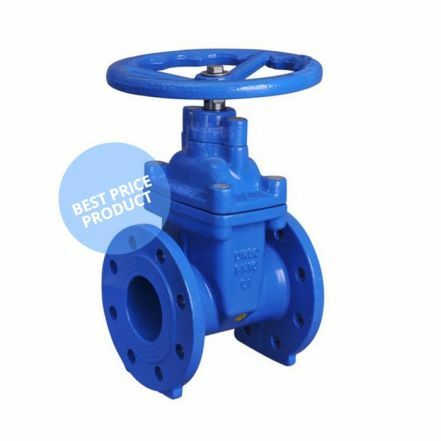 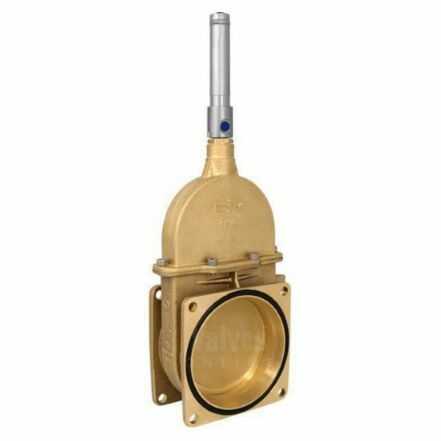 In addition to our standard gate valves we supply valves that are particularly suited to marine applications in ballast systems, pumping and shipside duties. 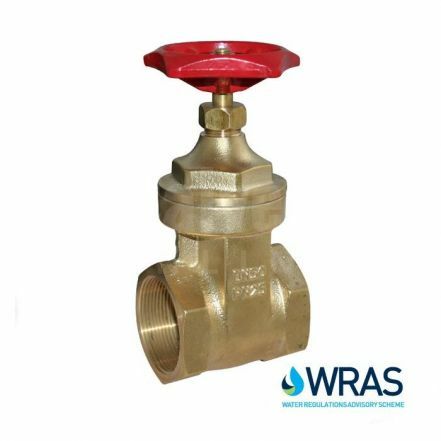 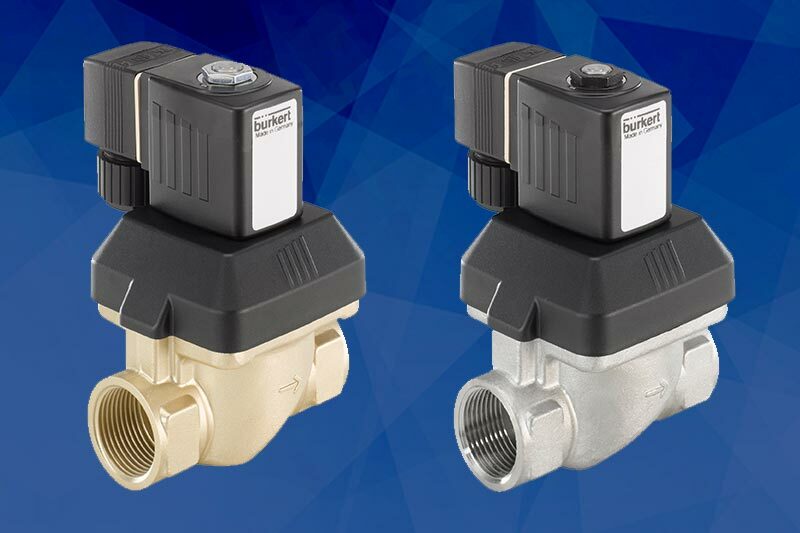 Valves are manufactured to meet required British standards, carry the necessary approvals and always recommend that standard gate valves should never be used to regulate flow.